The second year of the agreement saw that a joint fund was established with financial commitments from each jurisdiction over the next three to five years. It also saw the development of a monitoring plan for large transboundary rivers. 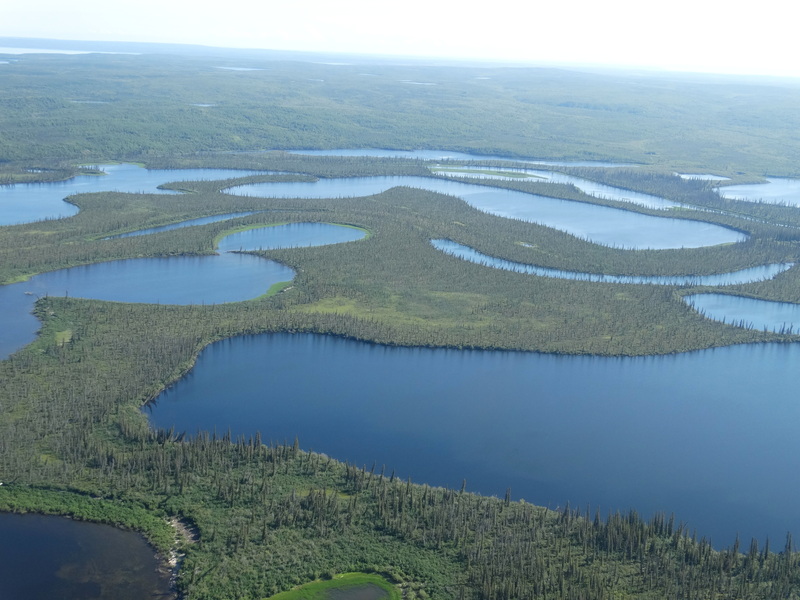 The GNWT and the Government of Alberta released the report on the outcomes of the second year of the Alberta-NWT Bilateral Water Management Agreement. The report details activities between April 2016 to March 2017, including the results of an analysis of 2016 water quality and quantity monitoring data from the Slave and Hay rivers. The Alberta-NWT Mackenzie River Basin Bilateral Water Management Agreement was signed on March 18, 2015. The agreement establishes a decision-making process between the jurisdictions as well as joint monitoring of water quality and biological indicators. NWT Minister of Environment and Natural Resources Robert C. McLeod says that he’s pleased with the report that was released today and looks forward to continuing to work with Alberta and other jurisdictions. This bilateral agreement is one of four in Canada to manage water in the Mackenzie River Basin. 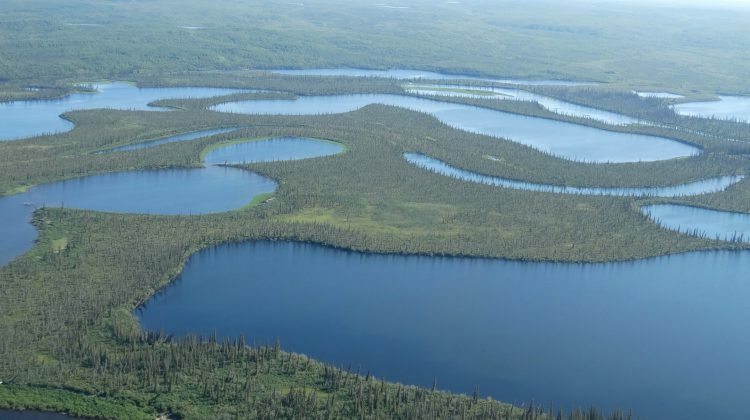 The Agreement between Alberta and the NWT lays the foundation for long-term cooperative management to keep the eco-friendly integrity of the water flowing across the Alberta-NWT border. Shannon Phillips, Alberta Minister of Environment and Parks said that she’s proud of the progress that has been made in the second year of the agreement. Bilateral agreements provide a long‐term framework for both upstream and downstream jurisdictions to manage shared water resources and ensure that upstream jurisdictions do not harm the aquatic ecosystem of downstream jurisdictions.